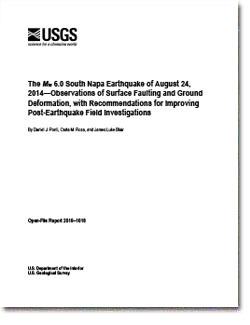 The USGS monitors and reports on earthquakes, assesses earthquake impacts and hazards, and conducts targeted research on the causes and effects of earthquakes. We undertake these activities as part of the larger National Earthquake Hazards Reduction Program (NEHRP), a four-agency partnership established by Congress. Latest earthquakes map and list (past 24 hours, M2.5+) from the ANSS (Advanced National Seismic System). Tap/click on "gear icon" for options and settings. 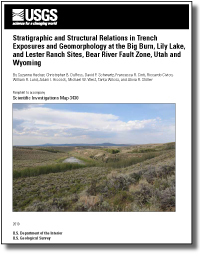 Latest and historical earthquakes, hazards information, educational resources, maps, seismographic stations and real-time recording, current research in plain language, data, software and derived products. 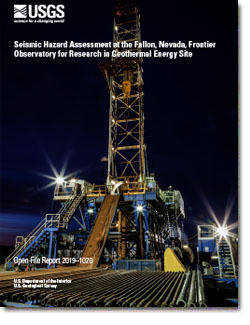 Kaven, J.O., Majer, E.L., Foxall, W., Sonnenthal, E.L., Pettitt, W., 2019, Seismic hazard assessment at the Fallon, Nevada, Frontier Observatory for Research in Geothermal Energy site: U.S. Geological Survey Open-File Report 2019–1020, 16 p., https://doi.org/10.3133/ofr20191020.